One of the most common questions brides and grooms have is, "How many of our invited wedding guests will accept and show up on our big day?" Figuring out how many people to invite is an art, not a science, but some general guidelines will help you out when it comes time to plan your wedding attendance. Once you've started your wedding guest list, and gathered names of attendees, begin to separate your list between local attendees and out-of-town attendees. This will come in handy when estimating how many people will accept your wedding invitation. If you send your invitations out 6 to 8 weeks in advance, the likelihood is that most of your wedding guests will come. For local guests, the rule of thumb here is to estimate that 85% of your wedding guests will attend. Do not forget to account for guests' plus ones if you have invited them or allowed for it. In regards to out-of-town guests, attendance depends slightly on the relative wealth of your out-of-town guests, and how many of them are family. For example, if you have a wealthy crowd that is mostly family, you can estimate that 85% of them will attend. However, if most of your out-of-town guests are old friends or college buddies that you have not seen in years, your acceptance rate is probably closer to 40%. For most couples, a safe estimate of an acceptance rate for out-of-town guests is around 55%. Take these numbers with a grain of salt as a guideline for your wedding attendance. In other words, consider other special reasons why someone would or would not attend your wedding when parsing through your list. For absolute maximums, you may want to consider the overall count of attendance. If you have a ceremony that will not seat more than 60 people, then you should be a bit more conservative than the numbers above so that you can accommodate everyone properly. (# of out of town guests * 65%) + (# of local guests * 90%) = total # estimated to attend. In this context, approximately 123 people will attend. It is a smart idea to make an "A" list and a "B" list for your wedding invitations. More specifically, you can send your "A" list invitations out approximately eight weeks in advance. As you start to receive acceptances and declines regarding attendance, you can start inviting some of the people from your "B" list. 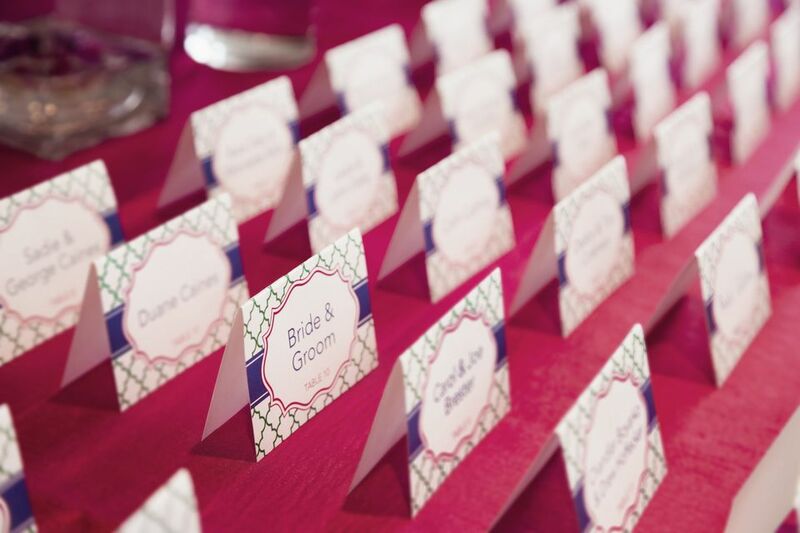 Starting your wedding guest list can be easy with the right mindset and smart segmentation.